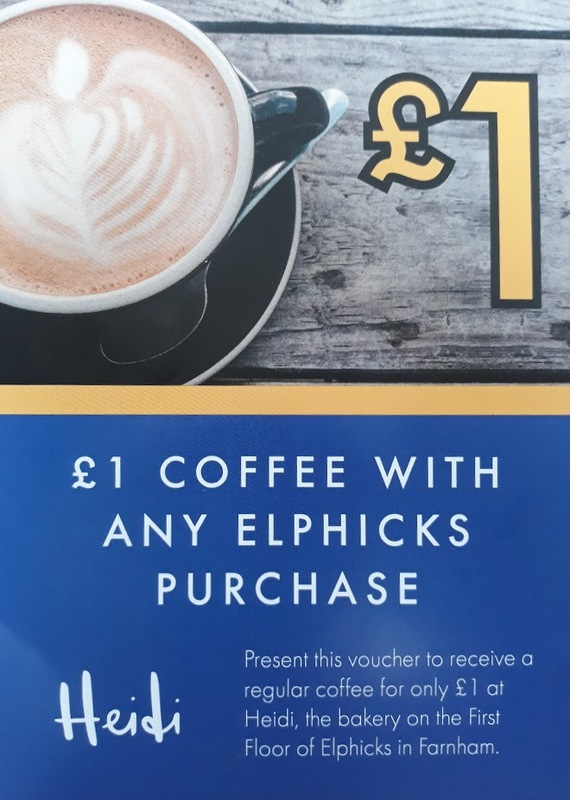 As part of a wider development of their store, Elphicks has partnered with Heidi to transform the existing first floor cafe space. This will see changes to a number of areas that we hope you’re going to love. Heidi is a small independent family business born out of a department store in Windsor that’s very similar to Elphicks called WJ Daniel. We’ve been operating as Heidi within that store for around 18-months and the feedback from our customers – both old and new – has been great. The store is named after its founder, Heidi Daniel, who will be around Farnham a fair bit in the weeks to come! The team is also led by Edward, who is managing the Farnham project and Rory, who looks after many of the back of house processes. The main thing you’ll notice is a transformation of the space. It is much lighter, brighter and up-to-date. 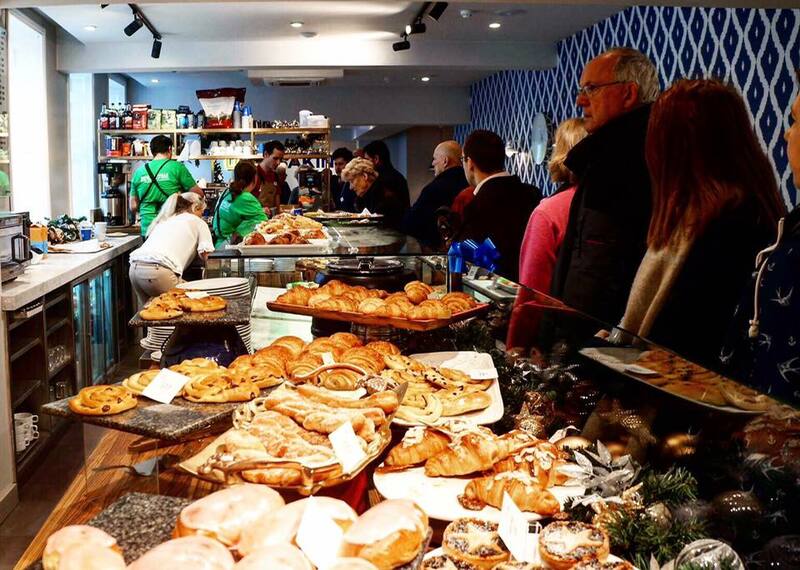 Our food is really important to us and so we’ve opened the kitchen out a little too so you’ll be able to see our food being made throughout the day. All of which is now displayed on our magnificent new counter. We’re really excited about this – we hope you are too! Fresh! We make all of our food from scratch in-house, so between our kitchens in Windsor and Farnham, you’ll know exactly what you’re getting. 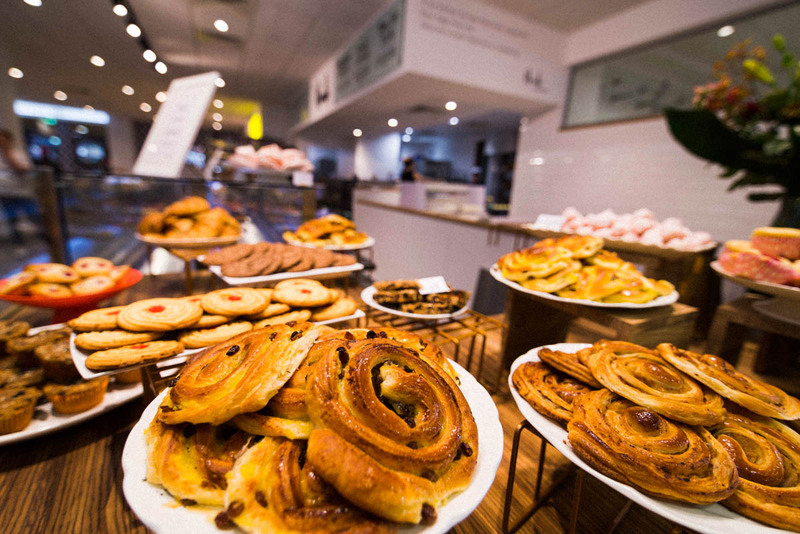 Central to our brand is the idea of Lovebaking – wholesome, fresh and honest food, baked and cooked with love. What about the existing cafe staff? We’re delighted to say that Elaine and the team have started on this journey with us.